Netflix has released its financial earnings report for the third quarter of 2018, revealing a stronger subscriber growth than what Wall Street analysts expected. The streaming service giant added 6.96 million subscribers worldwide during this quarter, surpassing estimates of roughly 5.1 million adds. Specifically, 1.09 million subscribers came from the U.S., while the remaining 5.87 million were international subscribers. This pushes Netflix’s overall worldwide subscriber base past 137 million. The company is projecting it will add 9.4 million subscribers during the fourth quarter, compared to 8.33 million in the same period last year. It’s important to note that Netflix counts both paid and free trial subscribers in its totals. In a letter to shareholders, Netflix says it will stop reporting on free trials in its total memberships figure by 2020. Netflix has 130.4 million paid memberships as of the end of the third quarter. In terms of revenue, the company generated $4 billion USD in Q3, which was in line with Wall Street expectations and marks a 34 percent from the previous quarter. Streaming revenue grew 36 percent year-over-year during this quarter, although international revenue dropped $90 million as a result of year-over-year impact from currency. Netflix projects it will post $4.2 billion in revenue in the fourth quarter, an increase from the $3.29 billion generated in Q4 2017. Netflix is anticipating earnings to be lower in the fourth-quarter, noting that it will need to recognize on its income statement the billions it has invested in producing Original movies and TV shows, as well as licensing other content. Earlier this year, the company revealed that it was planning to spend at least $8 billion on original programming alone. 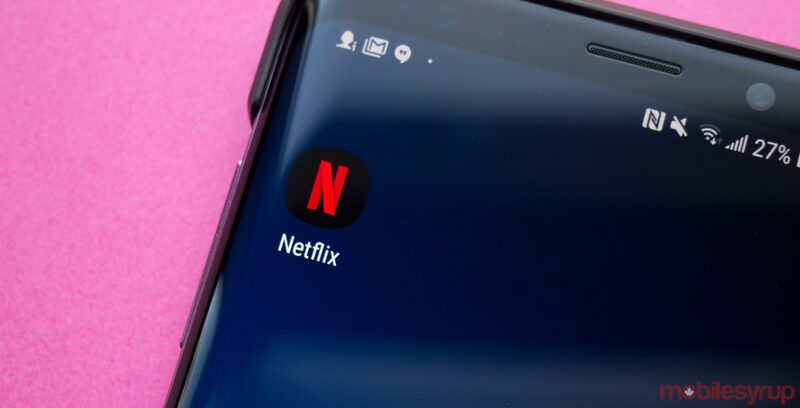 Some of the Netflix Originals that began streaming during the third quarter include To All the Boys I’ve Loved Before, which Netflix says its one of its most-viewed original films, Matt Groening’s Disenchantment animated comedy series and the second season of its Ozark drama series. Outside of specific figures, Netflix pointed to its ability to increase the profile of its talent, which can, in turn, lead to strong promotion of its original content. For example, Stranger Things’ Millie Bobby Brown (Eleven) has accumulated 17.6 million Instagram followers since the series launched in July 2016. 13 Reasons Why star Katherine Langford (Hannah Baker), meanwhile, has generated 12.4 million followers since the series premiered in March 2017.